Tired of the same old slant from your local media? Do you believe in liberty? 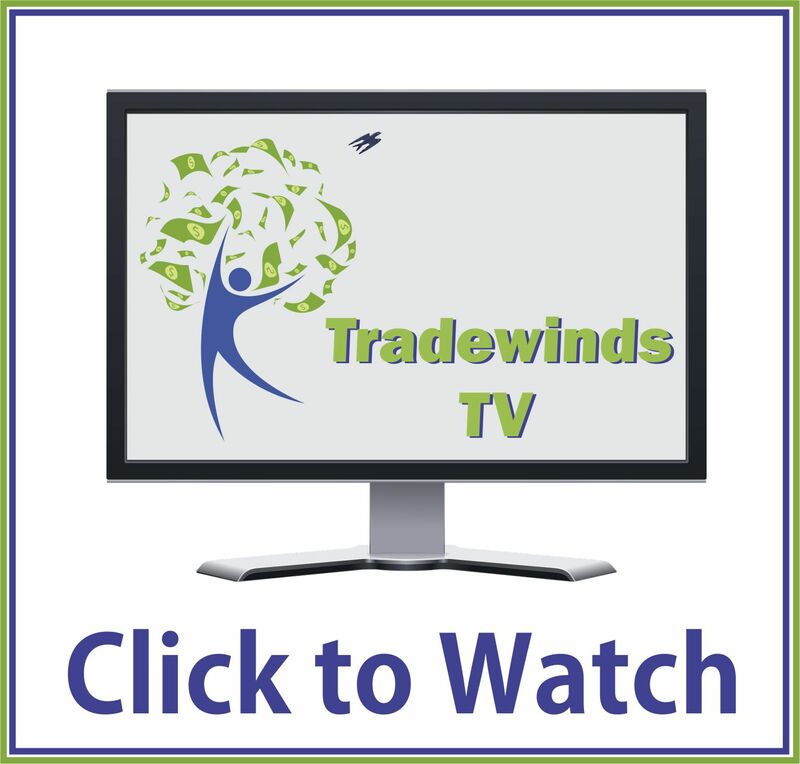 Albemarle Tradewinds has you covered! We have recently teamed up with FEE, The Foundation for Economic Education to bring you a different view on today's economic news. Starting in the November edition Fee will contribute and article every month on economics and liberty. 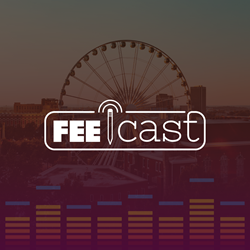 Also, tune into Tradewinds Radio at 10 pm on Tuesdays and Thursdays for the FEE radio shows of Feecast and Words and Numbers. To listen in to the radio shows go to http://carolinatradewindsradio.com or just go to our homepage http://albemarletradewinds.com and click the radio play button on the right hand side. We now bring you even more alternative views that take liberty in consideration, Tom Woods, CATO, FEE, and Mises.org. Just tune in and listen!